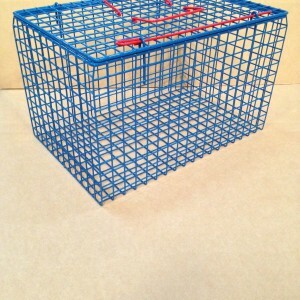 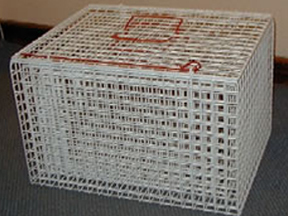 Top opening basket which is ideal for cats whilst convelessing after an operation where limited movement is required. 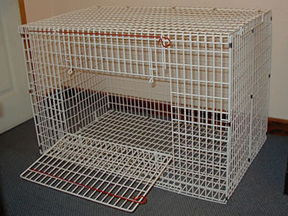 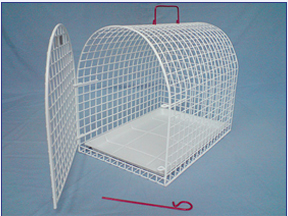 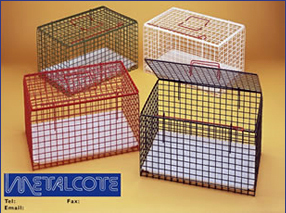 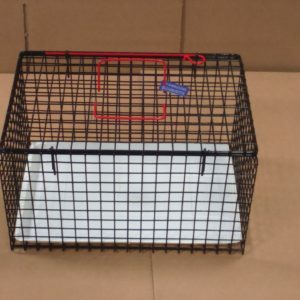 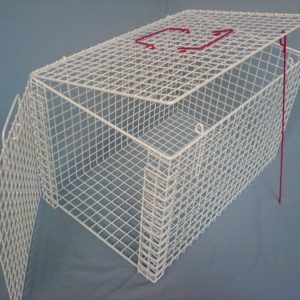 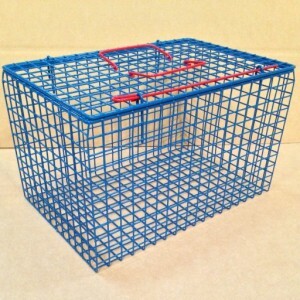 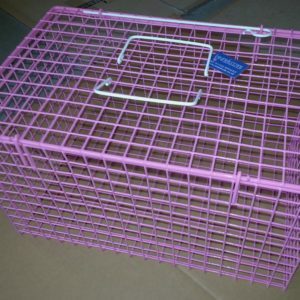 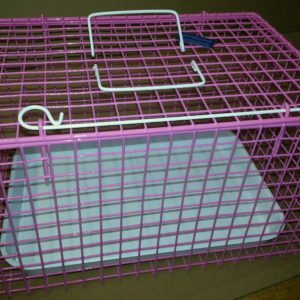 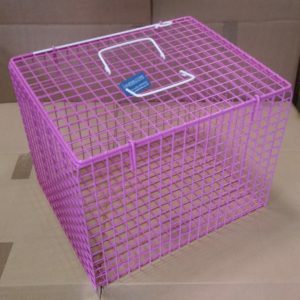 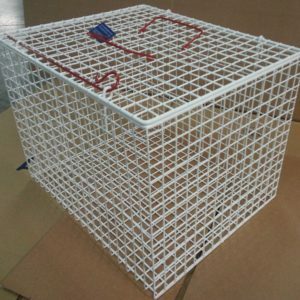 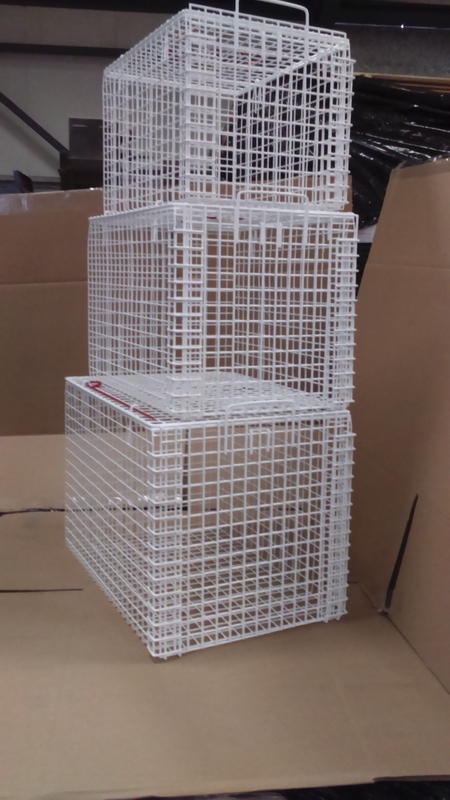 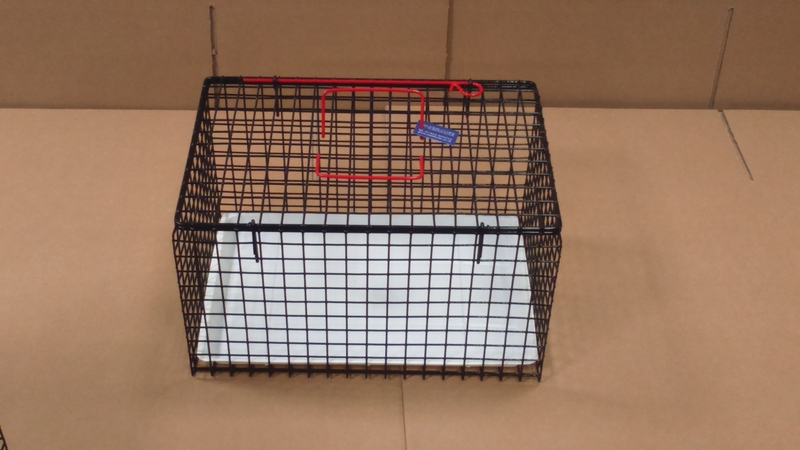 Top opening basket, ideal for the transportation to cattery or veterinary surgery. 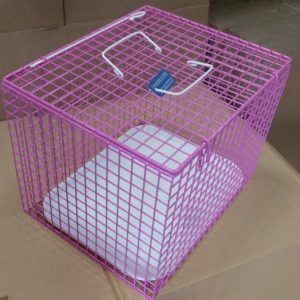 No more squeezing through small end door type carriers. 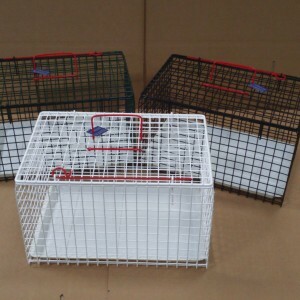 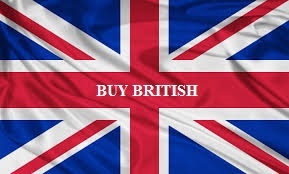 Colours available, white, blue, black, red, green, pink. 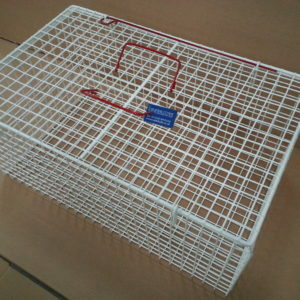 Available with optional plastic liner.